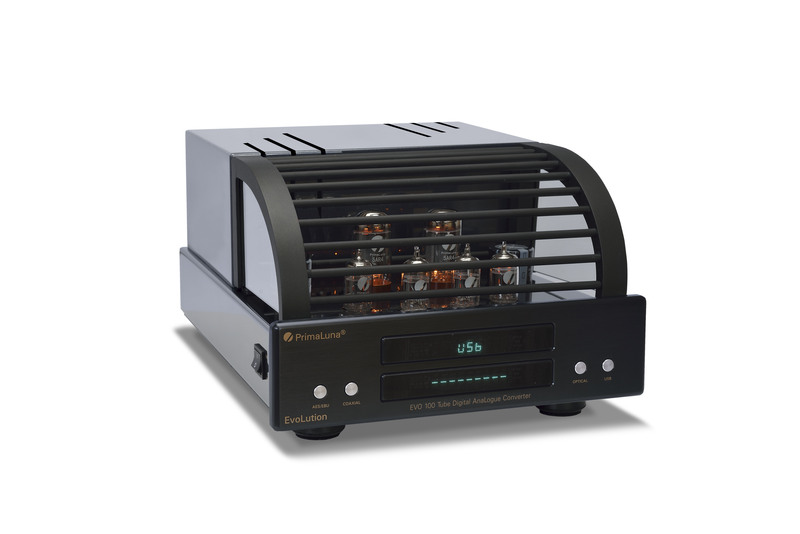 ← PrimaLuna ProLogue Premium Integrated Amplifier – An Inside Look by “Tube Guru” Kevin Deal. 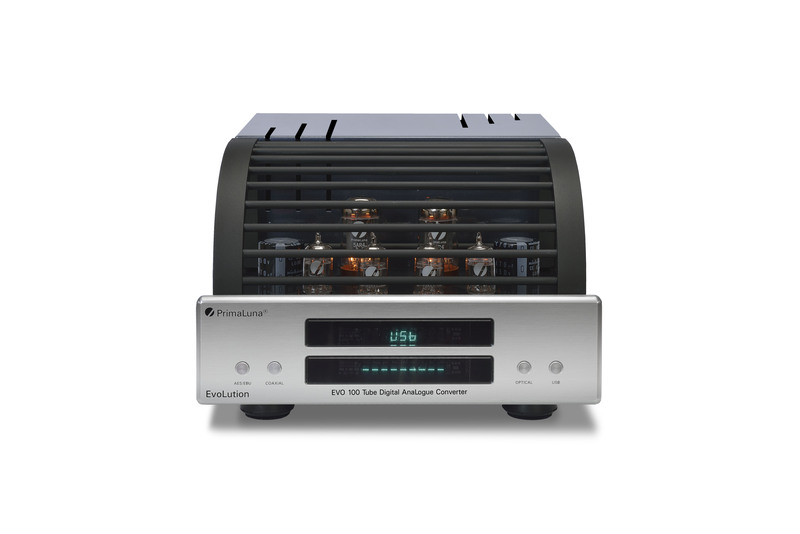 This entry was posted in Distributors, PrimaLuna, ProLogue Premium Series, Reviews, Technology, Versterkers - Amplificateurs and tagged Kevin Deal, PrimaLuna ProLogue Premium Poweramplifier. Bookmark the permalink.